It’s that time of year again… We are preparing for the largest one day giving event in Georgetown County – Palmetto Giving Day! Over the past 4 years, you have helped Teach My People raise $238,000 during the Giving Day! So, on May 7, 2019 we will ALL do something remarkable AGAIN for Georgetown County: Raise as much money as possible for the organizations throughout Georgetown County that make our community vibrant. For every gift given to Teach My People through PalmettoGivingDay.org we will have a chance to earn a total match of $28,250 (and growing each week) from the combined commitments of the Falk-Griffin Foundation, Mustard Seed Foundation, Palmetto Cheese, Mopars at the Beach, Steve and Bitsy Farmer, Paul and Claire Yarborough and Phil and Ruth Kitchen. anytime between midnight and 11:59pm on May 7th and give to Teach My People. ***Those who would like to give by CHECK, please scroll below and see the red highlighted section. 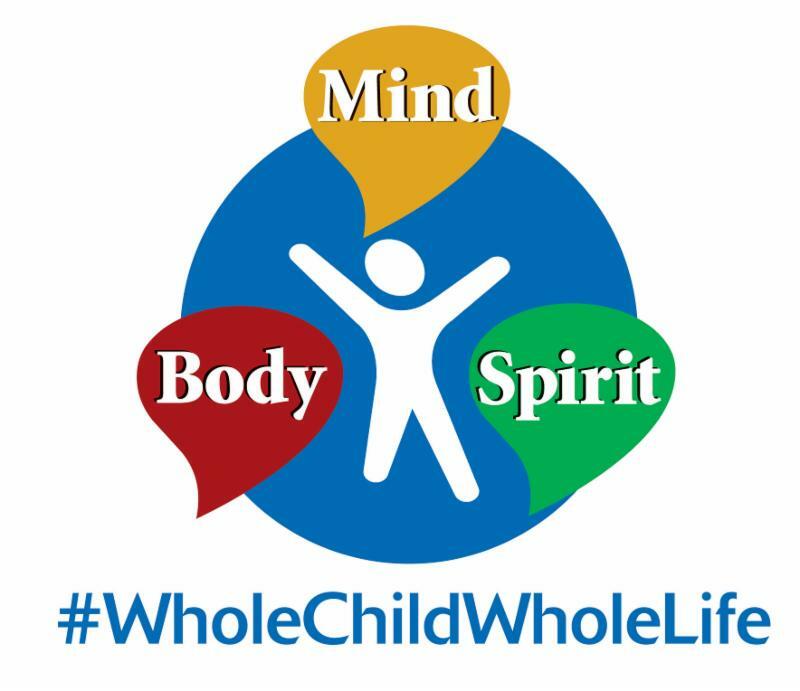 Our theme for TMP’s Palmetto Giving Day 2019 is “Whole Child, Whole Life”. At Teach My People we support the whole child for 12 years and beyond. You can click on this LINK to see how we serve each student’s Mind, Body and Spirit. All donations will go a long way in helping us meet our match, reaching our goal of raising $85,000 and supporting the WHOLE CHILD of our 104 students! Follow us at www.facebook.com/teachmypeople and spread the word by sharing our posts!